Did you know that shampoo is an Indian invention? 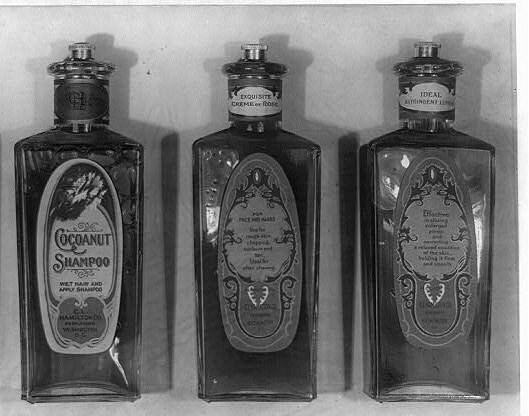 Shampoo has been commonly used since ancient times. 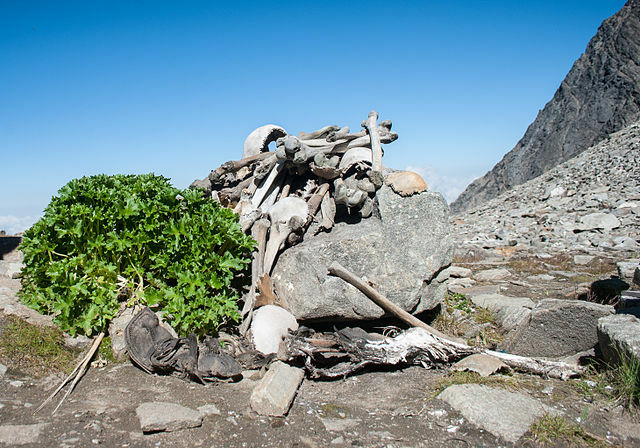 In 1942 two hundred mysterious skeletons dating from about 850 A.D. were found high in the mountains of Roopkund, India. Numerous theories were proposed including battle, epidemic, landslide, and suicide. 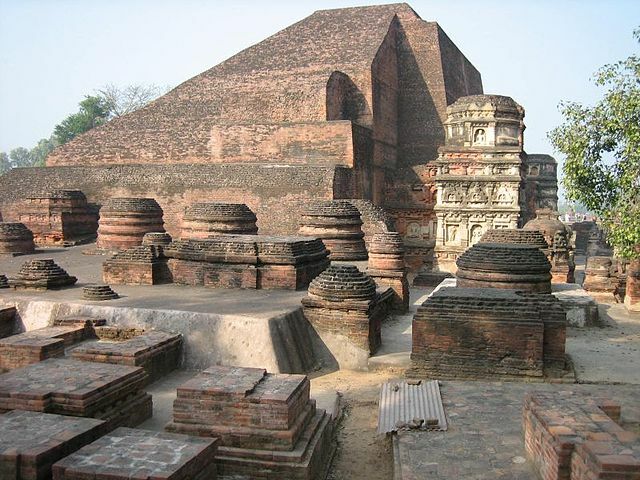 The worlds oldest university was arguably in Nalanda, India. 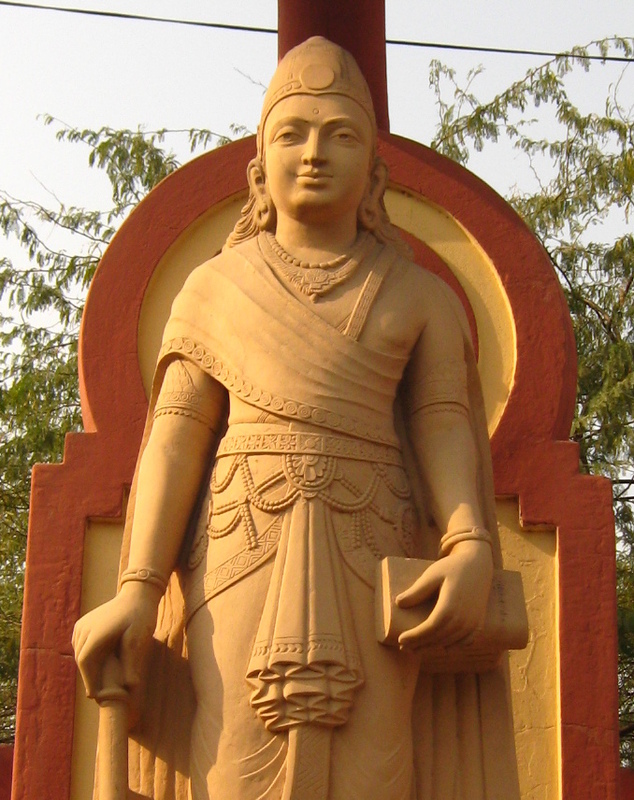 It started around the 6th or 5th century BC and had up to 10,000 students and 200 teachers.